Credit to TheKeiron from the CSC Discord chat who posted this on Reddit and is an excellent piece so posting here to spread the word in a project i am hugely bullish on. Along with experience comes connections, especially seeing as the board members hold very high positions in their fields. I’ve already mentioned a small fraction of the huge companies involved with CasinoCoin, and with this network they are at a huge advantage of getting adoption of CasinoCoin quickly, widespread and with big name casinos/operators. CasinoCoin is, by their description, “a digital currency, like Bitcoin, or Ethereum, that is designed specifically for the regulated online gaming industry”. Their features and tools have been customised to meet the needs of users, operators and regulators. Back at the ICE 2018 expo in the Isle of Man, CasinoCoin was a featured partner of the Isle of Man Government and now CasinoCoin is running in the Malta Gaming Authority sandbox with an undisclosed live operator and processor on the live CSC blockchain with real gamblers. The fact that they are doing things “by-the-book” is a great comfort in the crytpo world where a lot of companies are getting into trouble because of government regulations etc. They also did not hold an ICO, which means they won’t face what other companies are facing due to recent regulations on holding ICO’s. At present, the prices and volume of most coins on the market are driven by traders buying/selling them on exchanges. When the BRM is released, while CSC will still be tradeable, gamblers will use the BRM to buy CSC which they will send to the platforms to play, and the platforms will buy large quantities of CSC to have on their platforms for prizes etc for gamblers to win. 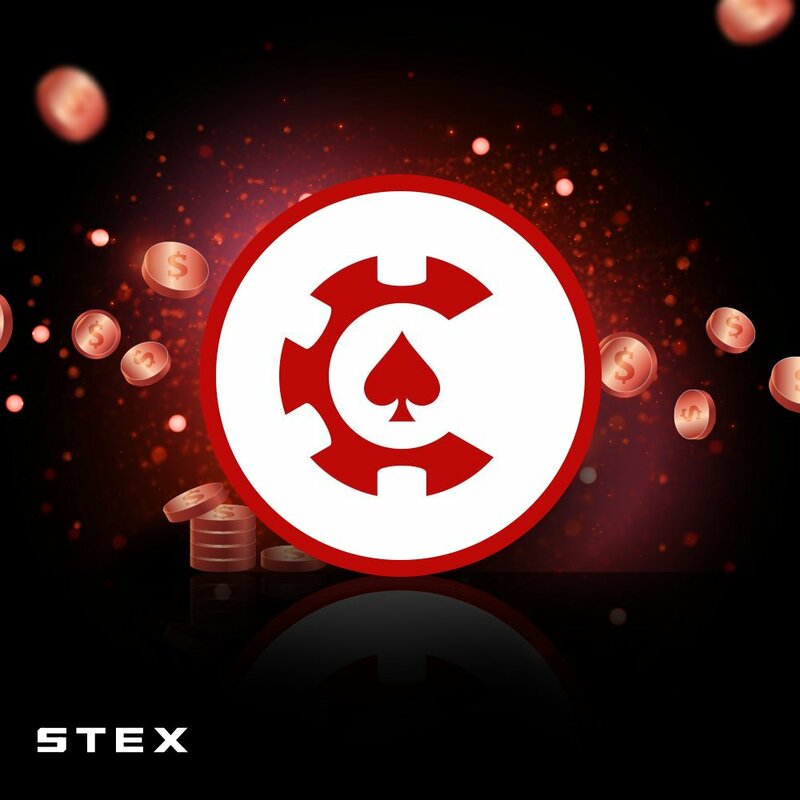 The means that the price and volume of CSC will be mostly driven by both gamblers and platforms rather than traders buying/selling it. The entire team at the CasinoCoin foundation have been putting most their effort into creating their product and getting the ball rolling on partners for the BRM rather than creating hype and speculation about possibilities to drive the price up. Community Relay Nodes (CRNs) are being actively developed to help add some decentralization to the network. Plus, their BRM is due to be tested in the MGA sandbox along with a “yet-to-be-named” operator and processor who have officially submitted their intent to partner with CasinoCoin when the test concludes. 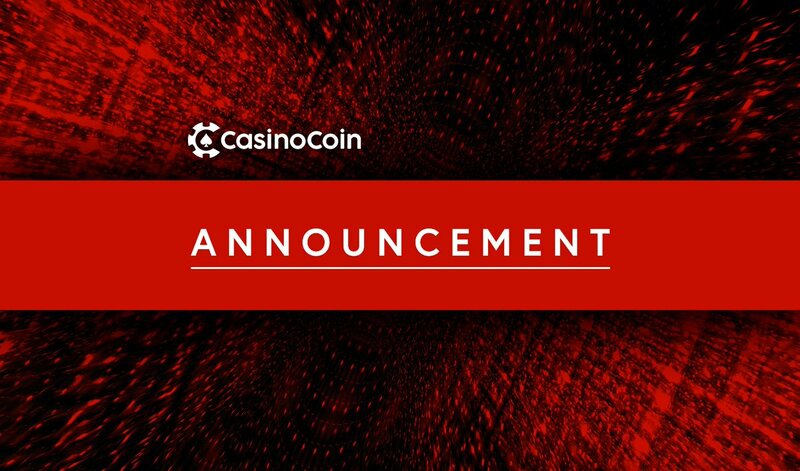 This means they already have a real-world use in the pipeline, it is only a matter of time when it is all officially announced and released, and at that point the foundation will shift into full promotion mode with a fully working product with a real-world partner, which is when CasinoCoin will rocket. Right now, we are effectively on the floor. I bought in January when it was at 5 sats and it’s had a few waves over the months but its back way down to 6/7 sats (if you’re lucky maybe a 5 sat!) and what’s more BTC is way down so you can get more BTC for your buck these days, so even for a token $10 can get you about 0.0016 BTC, and at a 5 sat buy that’s 32000 CSC! I have been filling my bags with spare cash over the months and it really does add up. I don’t expect these prices to stay this low forever as the main reasons it is low is due to being off many peoples radars due to a lack of promotion, and the exchanges being generally unknown and thus low volume. The foundation is actively working on higher volume exchange listings as part of their BRM so I’ve taken it as an opportunity to get in before things really take off. I’ve looked around and to be honest I haven’t found any other gambling related coin doing what CasinoCoin is doing. For one thing, most other coins like Funfair, Edgeless, Decent.bet etc are in fact entire casino platforms with their own games etc running on the blockchain, which itself is a good idea but they all have their own tokens on their own platforms. CasinoCoin isn’t a platform, its simply a payment solution that can be slotted into existing platforms (in fact it can even be used on the other crypto platforms casinos!) which is why it has a major advantage over the others. It is keeping things simple and solving real-world problems with existing gambling sites, it won’t be reinventing or taking over existing casinos, it will be enhancing them. In summary, all these points combine to make a really compelling argument in favour of CasinoCoin. It has a bright future ahead of itself, with a great product, a real-world use and all the right connections to make it go far. I keep posting but no-one is commenting. This has so much potential and is so cheap right now it is unreal. If just one other person buys in off this thread, and sees the gains, I will consider it job done. The CasinoCoin Foundation has added Richard Cammegh to its advisory board as it makes a move to bring blockchain technology into the land-based casino sector.